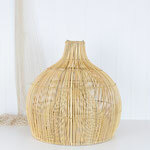 We will have more of these in June. 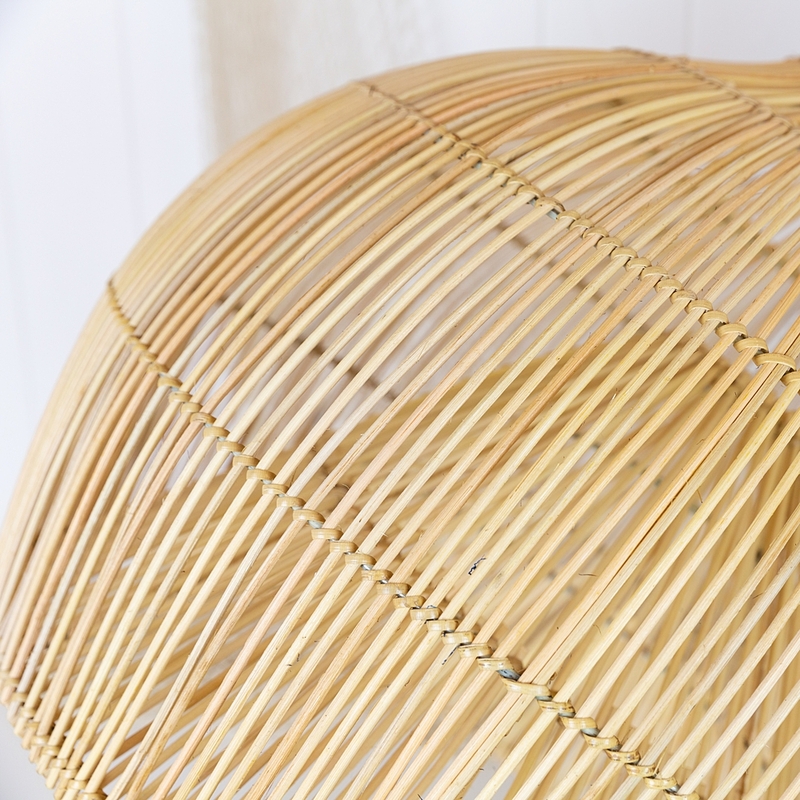 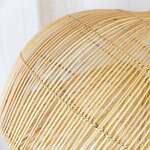 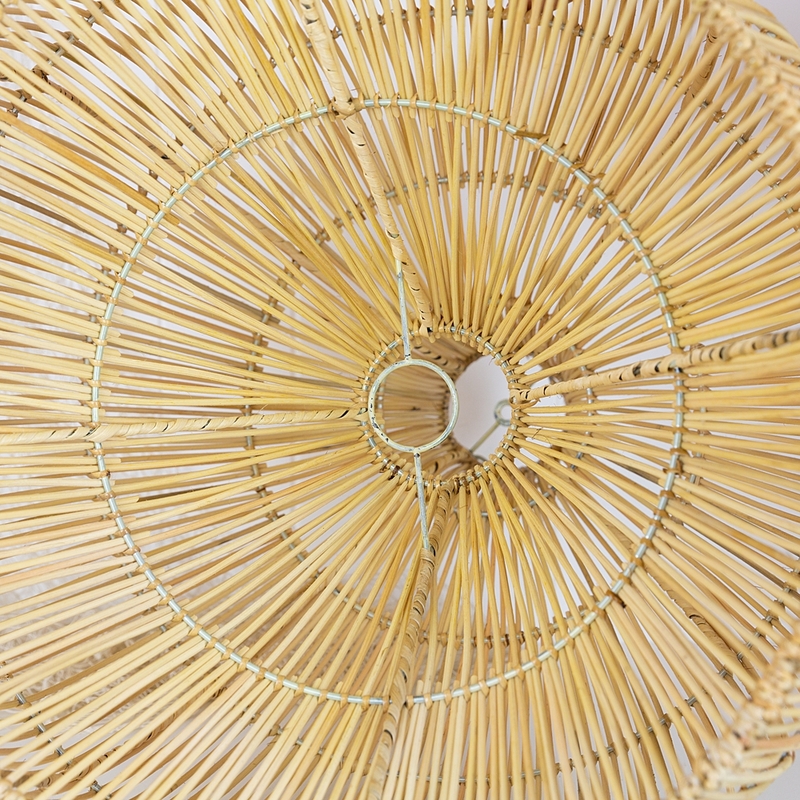 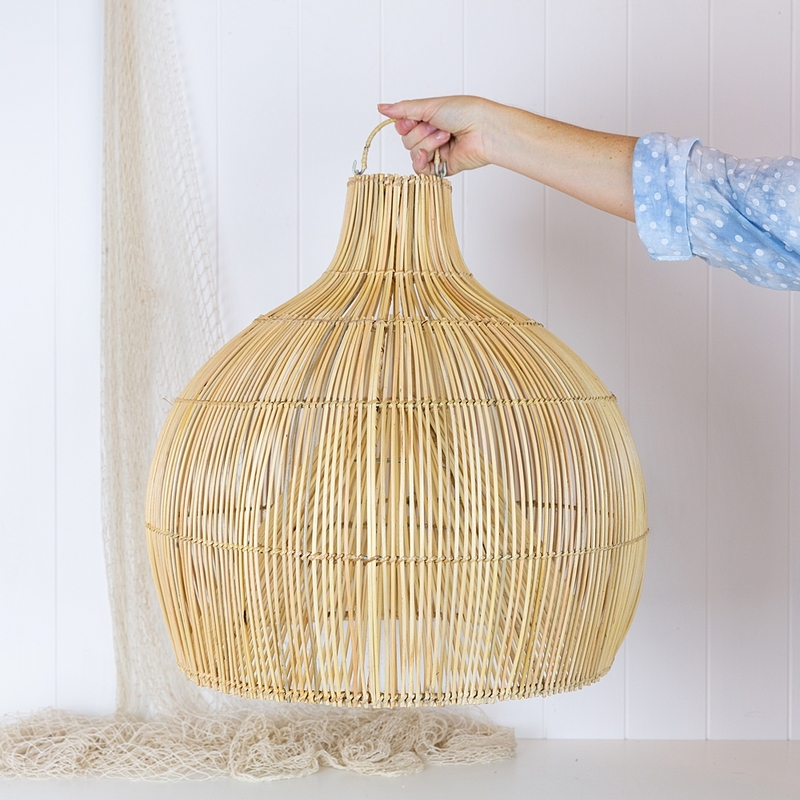 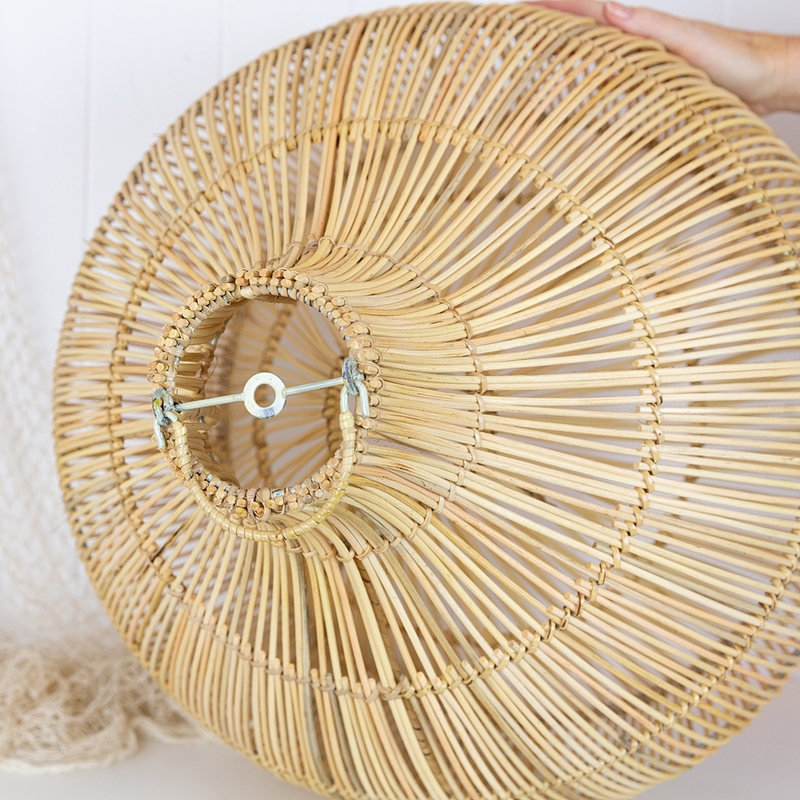 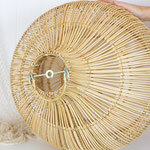 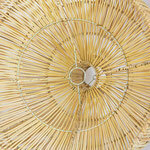 These wicker light shades have been handmade in Indonesia and resemble traditional fish traps. 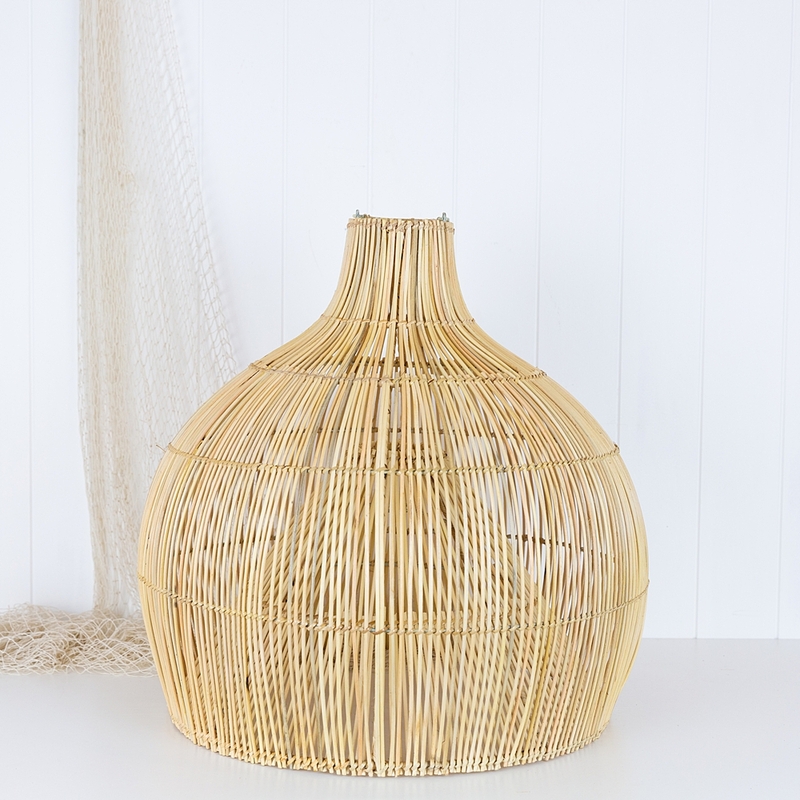 The cane is perfect to complement a coastal or island luxe decor. 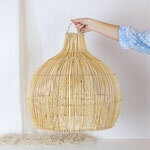 We also have this style in a small size.